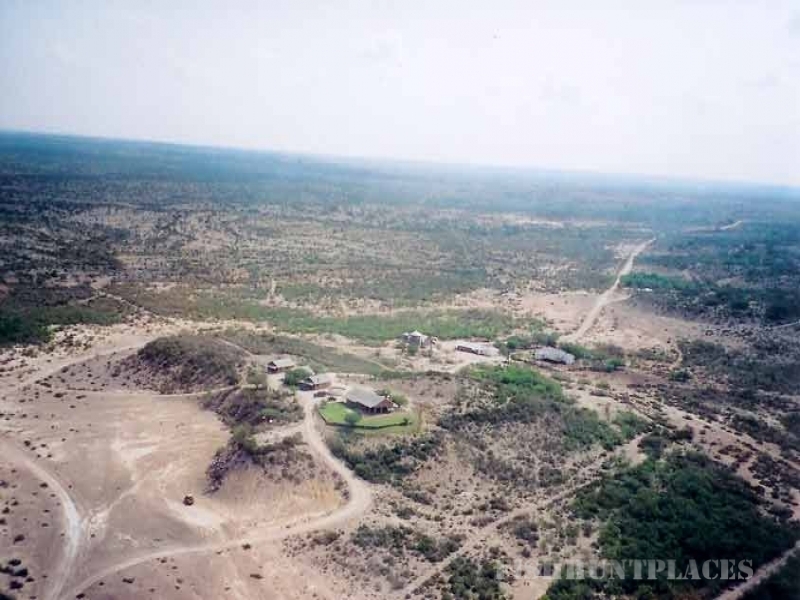 Indianhead Ranch is a privately owned 10,000 acre ranch with 3 and a half miles of gorgeous cliffs over Amistad Lake and the Devils River. 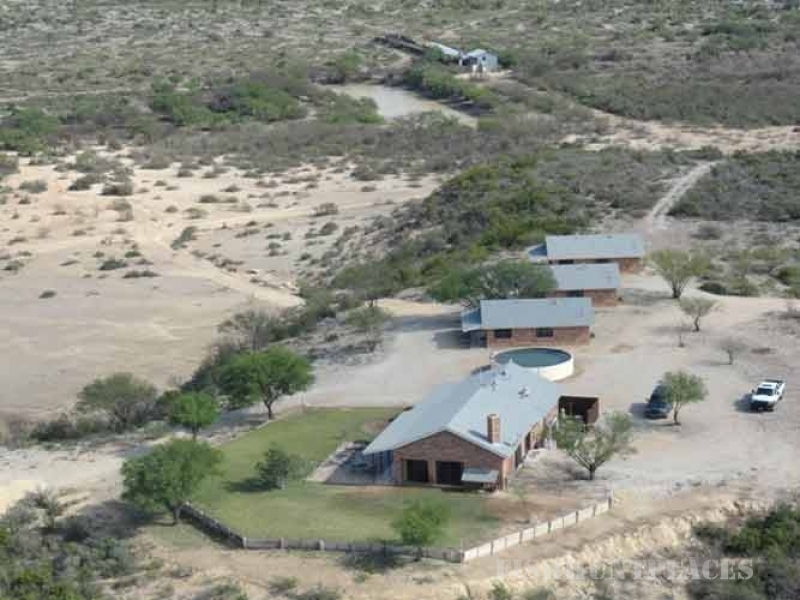 Just a short 20 miles north of Del Rio, this is an ideal destination for hunters seeking trophy-winning exotic game. 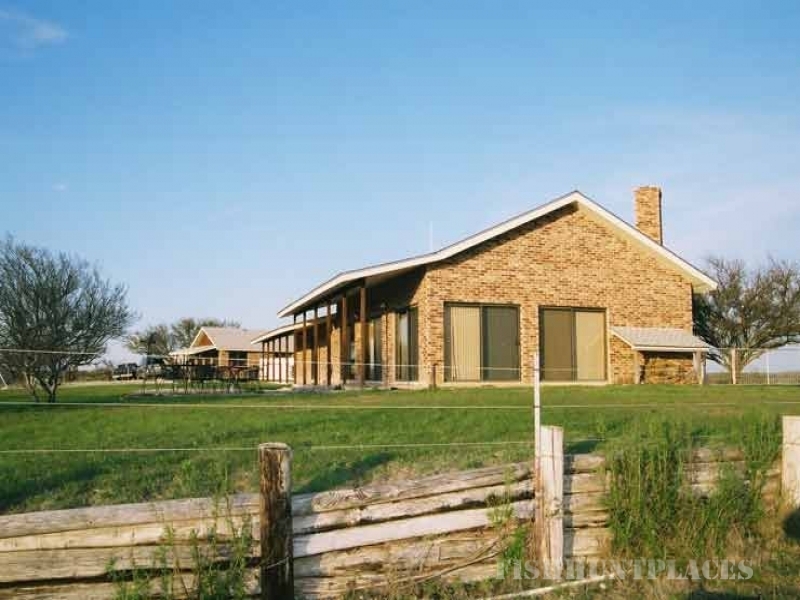 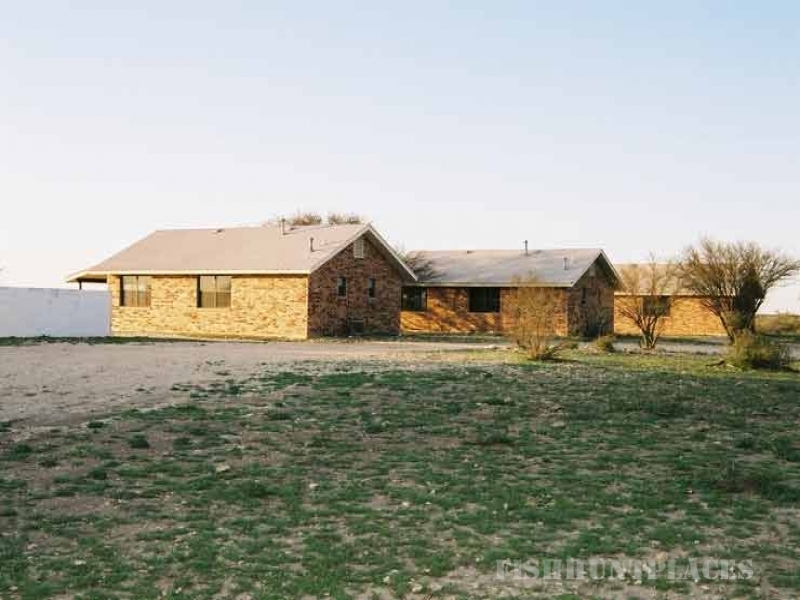 With pristine, open-range estate land, you are sure to have the finest fair-chase hunting experience in Texas! 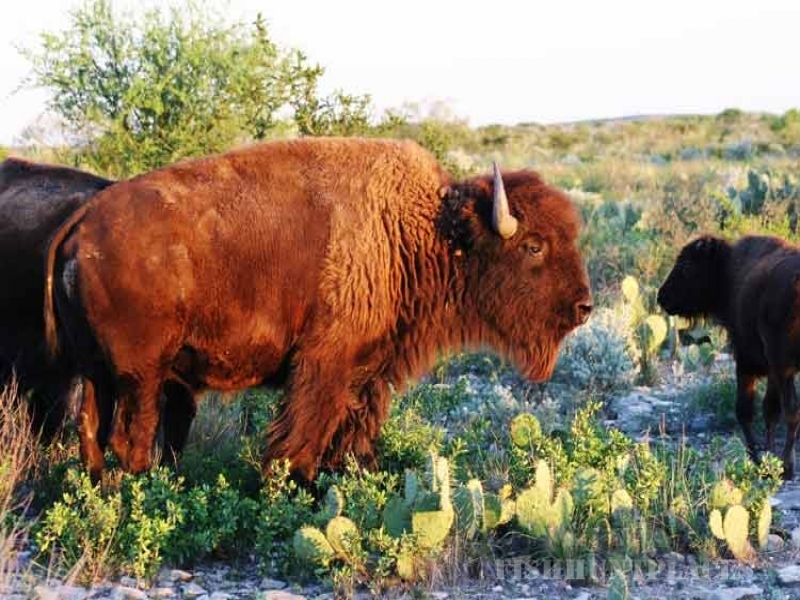 You will immediately notice the care taken to ensure the health of the animals as well as the luxury of the accommodations and the fare.